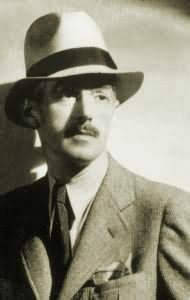 Born in St. Mary’s County, Maryland – that’s “Southern Maryland,” to us Free Staters – in 1894, Samuel Dashiell Hammett left school at the age of thirteen. He held a number of jobs before going to work for the Pinkerton Detective Agency in Baltimore. Pinkerton’s offices were located in the Continental Building; hence, the Continental Op, Hammett’s first fictional detective. While serving in the First World War, Hammett contracted tuberculosis. During his convalescence in hospital, he met Josephine Dolan, a nurse whom he later married. They had two daughters, but Josephine was advised to take the girls and live apart from her husband because of the disease. Hammet visited his family on weekends and supported them financially as best he could, but almost inevitably, the marriage fell apart. 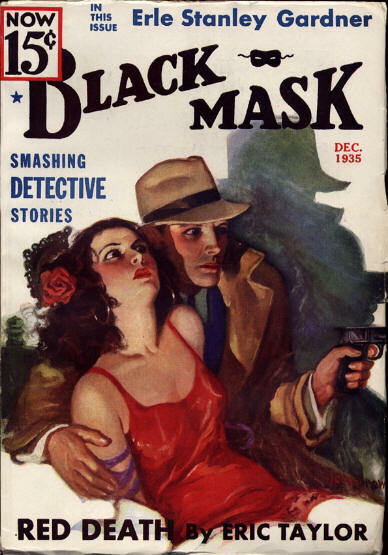 Meanwhile, now living in San Franciso, Hammett had begun writing stories for the pulps, in particular Black Mask. The magazine’s editor, the shrewd and perceptive Captain Joseph Shaw, knew a diamond in the rough when he saw one . He encouraged Hammett and gave him room to grow as a writer. The novels Red Harvest and The Dain Curse were published in 1929. 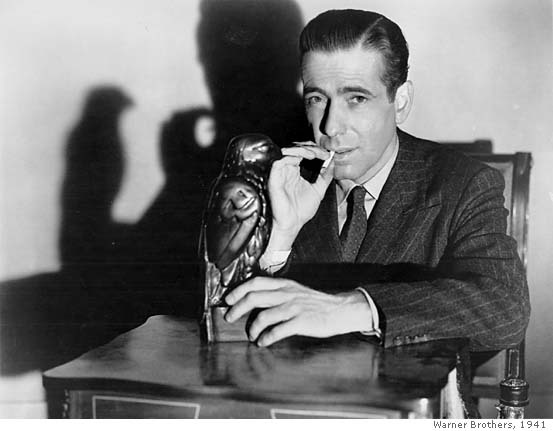 In 1930 came The Maltese Falcon and the rest, as they say, is history. 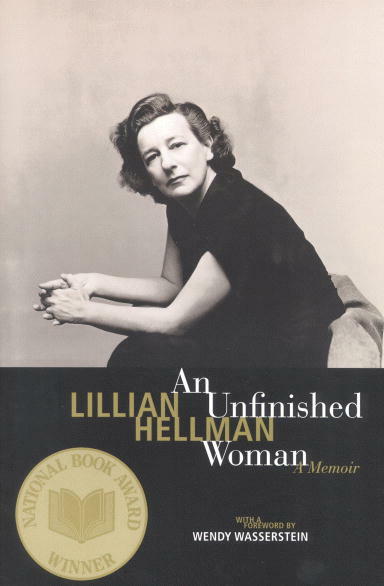 In 1931, Hammett began a relationship with playwright Lillian Hellman; it lasted for the remainder of his life. Now, the above is a lightning-swift, very superficial summary of a fascinating and complex life. 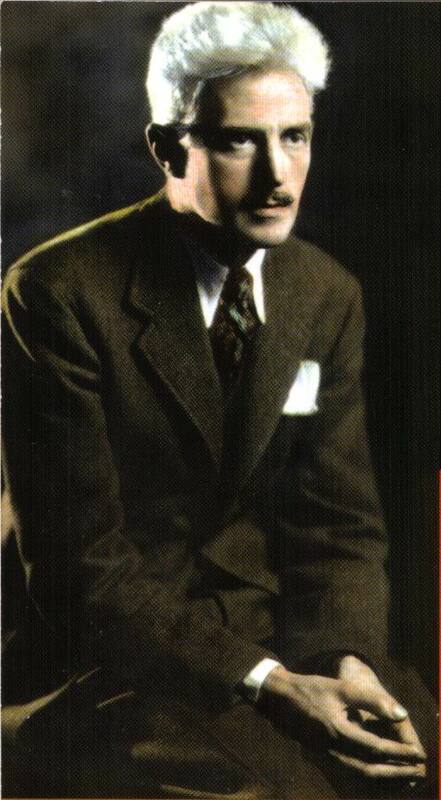 For further online reading, I recommend the following: “Dashiell Hammett’s legacy lies not only in his writing, but in his living — rough, wild and on the edge” in SF Gate (the San Francisco Chronicle online); “Let’s Talk About the Black Bird” in January Magazine; and the Hammett entry on the Thrilling Detective site. 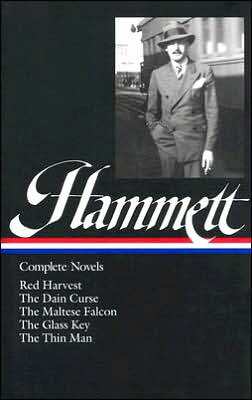 The New York Times has gathered various pieces related Hammett’s life and work here. And it’s always worth while to seek out the probative analysis and insight offered by Michael Grost on A History of Classic Crime and Detection. First – kudos to Vintage Crime / Black Lizard for the terrific cover art. It rings true. “Samuel Spade’s jaw was long and bony, his chin a jutting v under the more flexible v of his mouth. His nostrils curved back to make another, smaller, v. His yellow-grey eyes were horizontal. The v motif was picked up again by thickish brows rising outward from twin creases above a hooked nose, and his pale brown hair grew down – from high flat temples – in a point on his forehead. He looked rather pleasantly like a blond satan. Well, gosh – not especially flattering, particularly that last bit. Obviously, Spade is not conventionally handsome. Neither was Humphrey Bogart, but that would seem to be about all they have in common, at least physically. But Peter Lorre as Joel Cairo and Sydney Greenstreet as Casper Gutman? Ah, yes, right on the mark, IMHO. “The fat man was flabbily fat with bulbous pink cheeks and lips and chins and neck, with a great soft egg of a belly that was all his torso, and pendant cones for arms and legs. As he advanced to meet Spade all his bulbs rose and shook and fell separately with each step, in the manner of clustered soap-bubbles not yet released from the pipe through which they had been blown. His eyes, made small by fat puffs around them, were dark and sleek. Dark ringlets thinly covered his broad scalp. Perhaps a qualification is needed here; Sydney Greenstreet is not nearly this repugnant. Although the emphasis is on nonstop action and snappy, urgent dialog, Hammett makes room in his narrative for descriptive passages. As you can see from the above excerpt, he is uncommonly good at it. This was just one of several surprises awaiting me as a first time reader of this noir classic. Another was the relatively low key of the writing, at least in the early sections of the novel. More gloriously garish cover art! I was expecting something of the manic intensity of Red Harvest, but I did not find it. At first, I felt vaguely disappointed, but that feeling gradually left me to be replaced by awe. What I was experiencing was the difference between an entertaining – a highly entertaining – wild ride and a tightly controlled masterpiece. The difference in style between these two novels is all the more striking given the fact that they were both written around the same time. “I first heard Personville called Poisonville by a red-haired mucker named Hickey Dewey in the Big Ship in Butte. He also called his shirt a shoit. I didn’t think anything of what he had done to the city’s name. Later I heard men who could manage their r’s give it the same pronunciation. I still didn’t see anything in it but the meaningless sort of humor that used to make richardsnary the thieves’ word for dictionary. A few years later I went to Personville and learned better. I’m sure you do, by this point – I know I do! “The expression goes back to the old days of the tramp who from time to time needed a few pennies to buy food. He would wait until the housewife had put out her wash; then he would descend on the clothesline, pick up an armful of clothes, and scurry away to sell them. 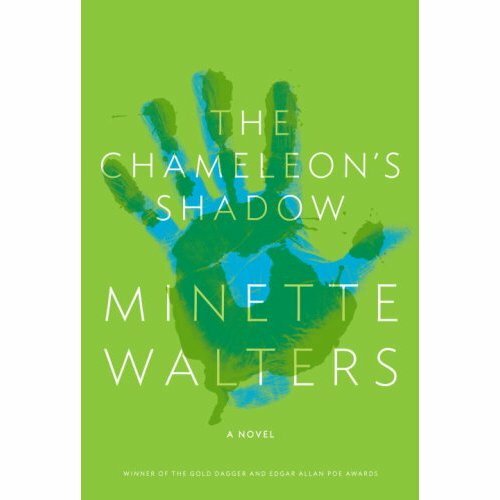 This whole story-within-a-story – one reviewer called it a parable – is wonderfully told. I can’t for the life of me see what it has to do with the rest of the novel. I wonder if it is a retelling of an actual case handled by Hammett during his time as a Pinkerton agent. By 1934, the white heat of Hammett’s creativity had apparently burned itself out. I read somewhere that at the time of his death, almost three decades later, he was broke and largely forgotten. 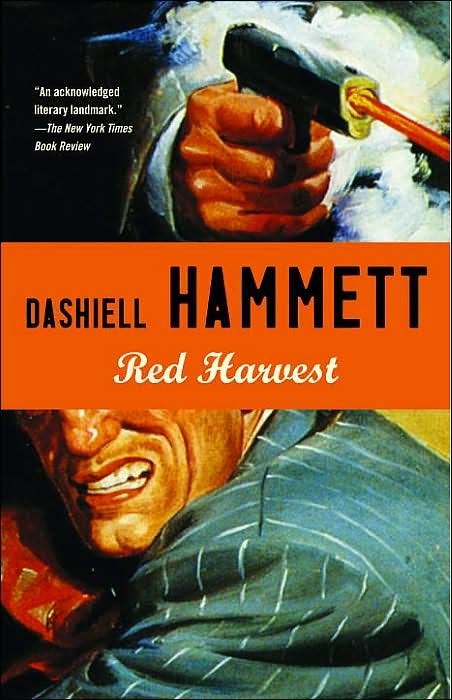 “Hammett gave murder back to the kind of people that commit it for reasons, not just to provide a corpse; and with the means at hand, not with hand-wrought duelling pistols, curare, and tropical fish. He put these people down on paper as they are, and he made them talk and think in the language they customarily used for these purposes. He had style, but his audience didn’t know it, because it was in a language not supposed to be capable of such refinements. They thought they were getting a good meaty melodrama written in the kind of lingo they imagined they spoke themselves. It was, in a sense, but it was much more… I believe this style, which does not belong to Hammett or to anybody, but is the American language (and not even exclusively that any more), can say things he did not know how to say or feel the need of saying. In his hands it had no overtones, left no echo, evoked no image beyond a distant hill. He is said to have lacked heart, yet the story he thought most of himself is the record of a man’s devotion to a friend. He was spare, frugal, hardboiled, but he did over and over again what only the best writers can ever do at all. He wrote scenes that seemed never to have been written before. 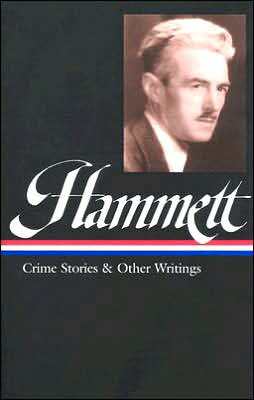 In 1999, the Library of America issued a collection of Hammett’s novels. 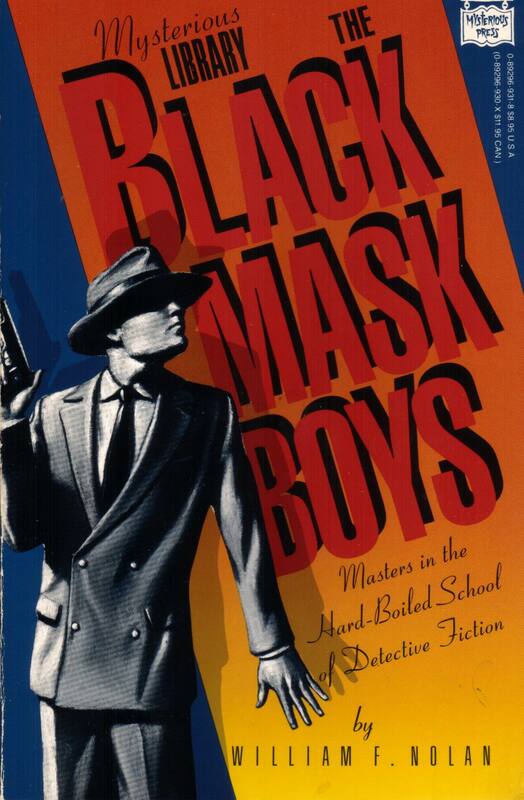 This was followed in 2001 by a second volume, Crime Stories and Other Writings. 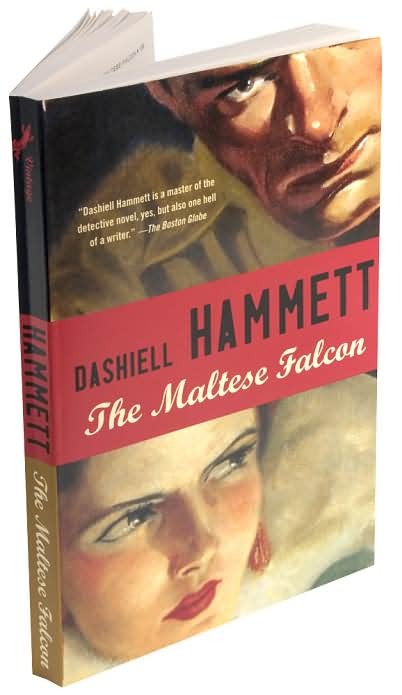 I’d like to address the shade of Dashiell Hammett and say to him, Mr. Hammett, your hopes have been realized, probably beyond your wildest dreams. Wow! 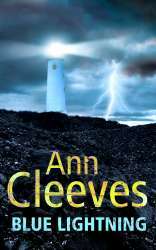 All you need to do is write a post about Ann Cleeves and in come all kinds of comments, e-mails, etc. How nice to see that this fine writer has achieved such recognition. 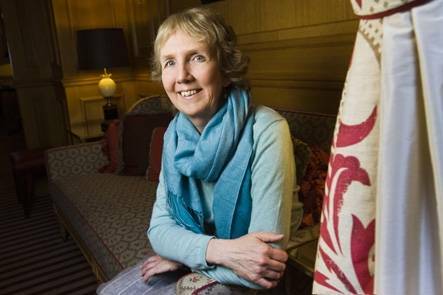 Here’s an article about Ann Cleeves that appeared earlier this month in the Times Online. 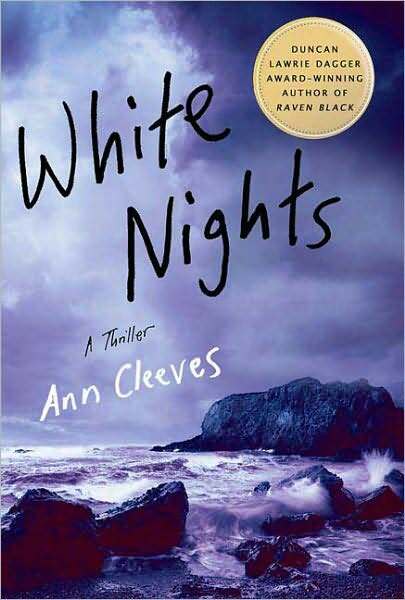 Sequels make me anxious…but White Nights by Ann Cleeves is a winner! 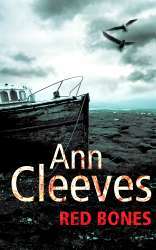 I am happy to report that with the second entry in the Shetland Quartet, Ann Cleeves has put to rest my sequel anxieties. White Nights is as worthy a follow-up to Raven Black as one could hope for. We find ourselves once again in the Shetland Islands, at the height of summer, a time when at this northern latitude, the sun never really sets but lingers, late at night and in the early morning, just at the line of the horizon. The locals call it the “simmer dim,” and the effect is eerie, sometimes producing erratic behavior on the part of natives and visitors alike. And it’s hard to imagine what could be more erratic than the appearance, at the opening of an art exhibition, of a distraught stranger who, without warning, sinks to his knees and bursts into loud and piteous weeping. Detective Jimmy Perez is among those staring at this singular display in shocked silence. He has come to the opening with Fran Hunter, one of the exhibiting artists. Jimmy first met Fran, a newly single mother, in the course of the investigation that takes place in Raven Black. He is now in love with her. 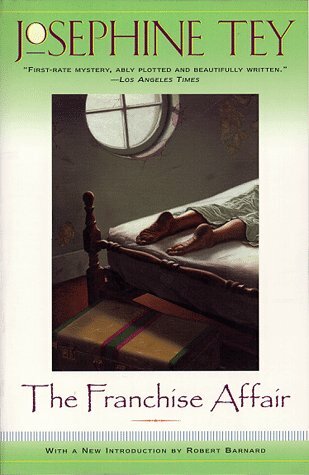 This affair of the heart is described by Cleeves with great restraint and poignancy; the reader is made to share Perez’s urgent desire for its success. “Shetland was unnatural, he thought. The spooky half-light which never disappeared really freaked him out. That’s why he’d slept so poorly the night before. Perhaps it was the extreme of the dark winters and sleepless summers that made the people so odd. He could never live there. But for those who do live there and have a shared history there, Shetland is a magical place. 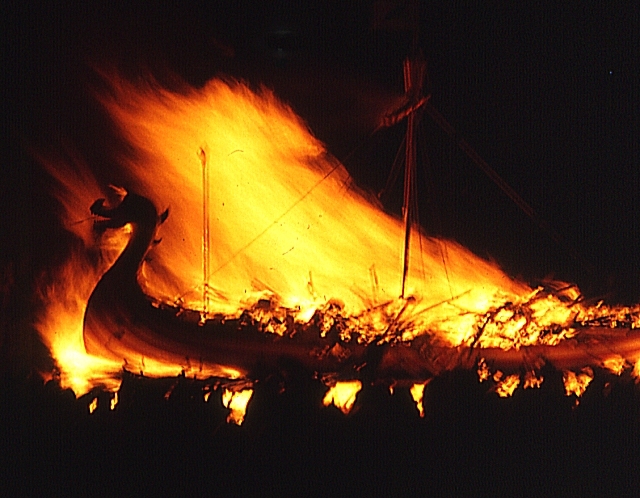 The action in Raven Black culminates at the annual fire festival called Up Helly Aa. This was completely new to me, and fascinating. “He enjoyed the sense of occasion that came with clipping the sheep; it was one of the days that marked midsummer – everyone walking across the hill together in line, pushing the beasts ahead of them until they reached the dyke, then walking them down towards the croft. It took him back to his childhood, when there’d been more communal work. He liked the banter and the edge of competition as everyone tried to get the fleeces off whole, not nicking the flesh, but keeping up the pace so they weren’t at it all day. And then in the evening they”d all come into the house for beer and a few drams, maybe some music. There is something autumnal in this description; one has the sense of yet another time-honored way of life threatened with extinction. Cleeves met us again for lunch in Morpeth, a town in Northumberland. 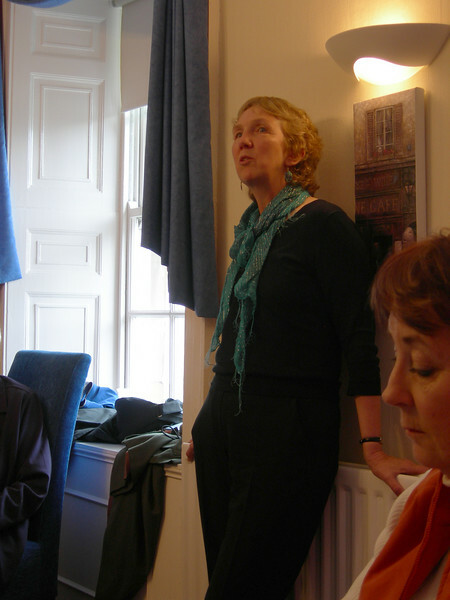 She took this occasion to tell us how the inspiration for the Shetland Quartet came about. If memory serves, it had to do with a bird watching expedition to the islands. Our group then resumed the journey north, to Edinburgh. As always happens in England, there were many places I wanted to stop, but there wasn’t the time to do so. 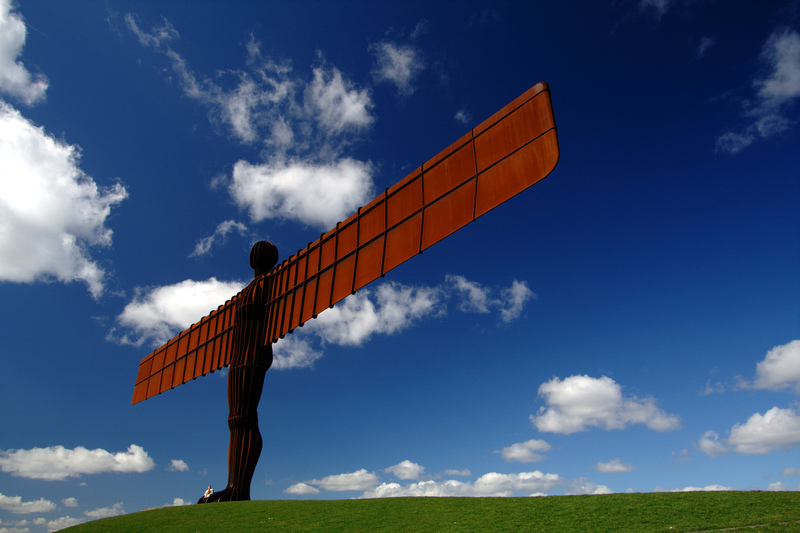 Bamburgh Castle, Alnwick and its fabulous gardens, the iconic Angel of the North, which we whipped past in the bus. I hope to return one day, to see these things up close and at leisure. I hope also to go to Lindisfarne. Gateshead and Newcastle Upon Tyne are also of interest to me. I felt deeply immersed in those regions while reading Jenny Uglow’s biography of Thomas Bewick. Northumberland itself has many beautiful towns and villages. Ann Cleeves lives there and loves it; it’s easy to see why. 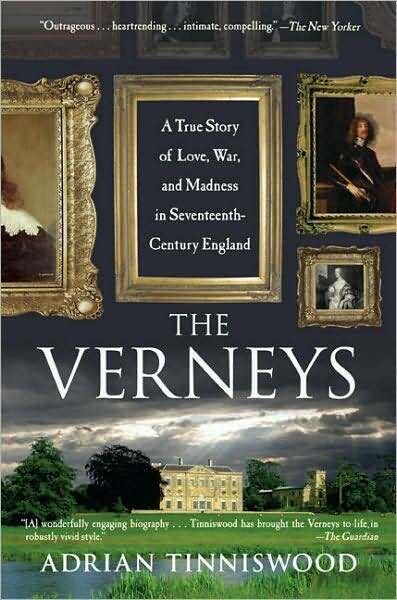 As often happened, England staged precisely the right weather in order to heighten the drama. 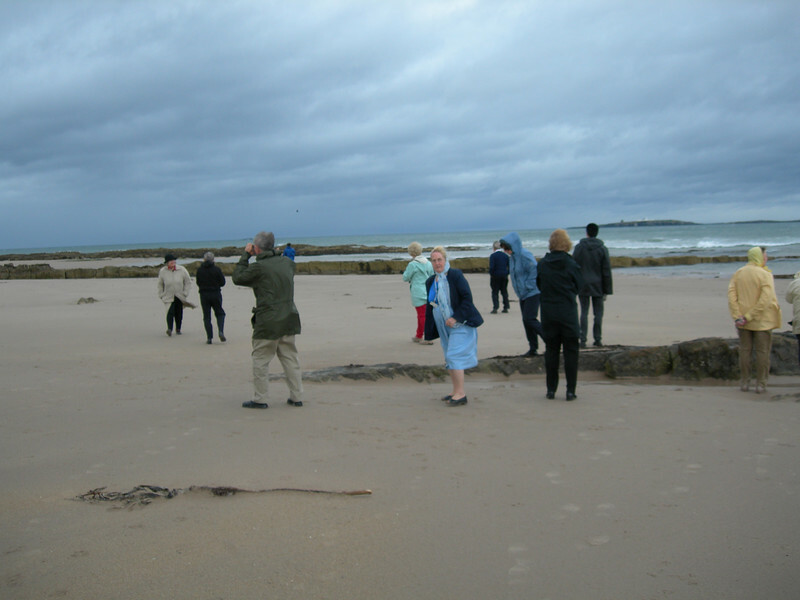 That’s Ros, our intrepid Blue Badge guide, in the blue dress. 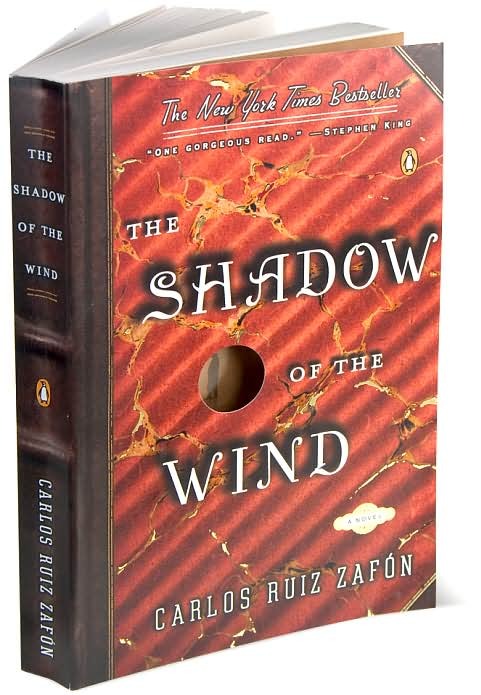 A heady mix of adventure, mystery, mysticism, magic, humor, and romance, Shadow of the Wind held me in its thrall from beginning to end. And now we have this: Is it in the same league as Shadow of the Wind? I don’t know. Not only have I not read it – I have not even read the reviews! 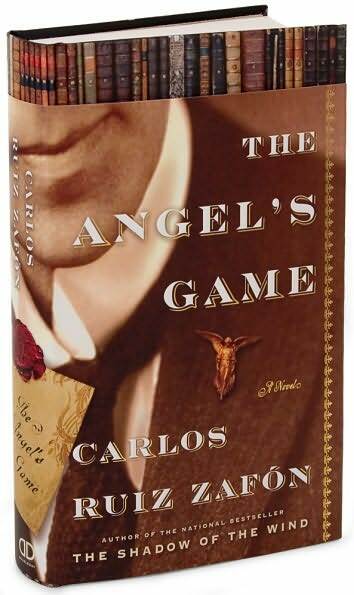 If you, Dear Reader, have already assayed the follow-up volume by the undoubtedly gifted Carlos Ruiz Zafon, I would be happy to know your thoughts. 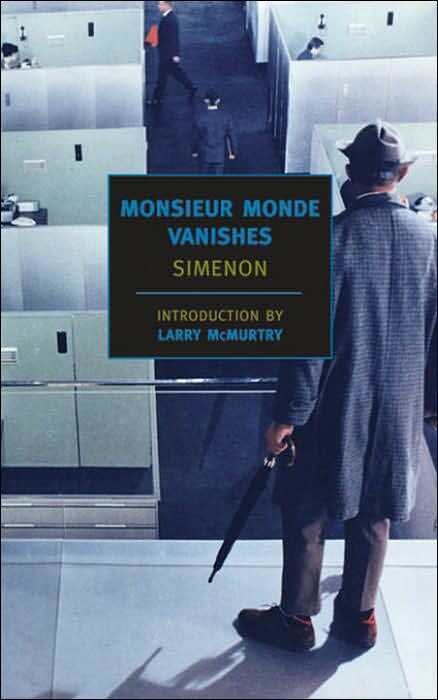 I’m currently re-reading Monsieur Monde Vanishes by Georges Simenon. I’ll be leading a lecture discussion on Simenon and this novel at the Hanover Library in Hanover, Pennsylvania, on Monday August 17. I hope the day is not too excruciatingly hot. I hope I can get out of stalled mode where the lecture prep is concerned. I hope I can re-create the enthusiasm I felt on my first reading of this strange, haunting novel. I so want to give good value next month to my friends in Hanover, especially since four of them drove down to Glenwood earlier this month for The Art of the Mystery. I deeply appreciated that gesture on their part! “There was a percolator in a dingy, crowded closet that served as a pantry, but the clerk lit a tiny gas ring, with that calm, rather mournful air common to those who live by night, always alone, while others are asleep. 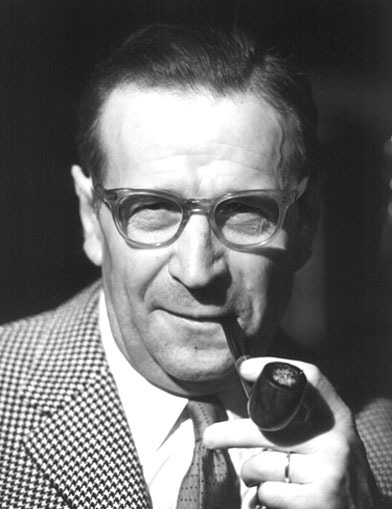 Simenon himself has been variously called a notorious misogynist, a man who by middle age could not distinguish truth from falsehood, “..a joy to work with; he was a rational man” (by his American publisher Helen Wolff), “…the greatest of all, the most genuine novelist we have had in literature” (by Andre Gide), a passive collaborator with the Nazis, “a businessman who dealt in fiction” (Peter Lewis, in his review of Pierre Assouline’s biography), and “…the author of some of the century’s greatest novels” (by John Gray in The New Statesman). In all of this welter of contradictory assertions, he is never once described as boring. If you wish to test your own “mysterious IQ” first, the quiz without the answers can be found here. WHAT DO YOU KNOW ABOUT MYSTERIES? 1. Edgar Allan Poe is widely considered to be the founding father of detective fiction. a. What is the title of one of his detective (not horror!) stories? Answer: The three stories featuring C. Auguste Dupin are “The Murders in the Rue Morgue,” “The Purloined Letter,” and “The Mystery of Marie Roget.” Two other tales in which Dupin does not appear but which are still considered detective stories are “The Gold Bug” and “‘Thou Art the Man! 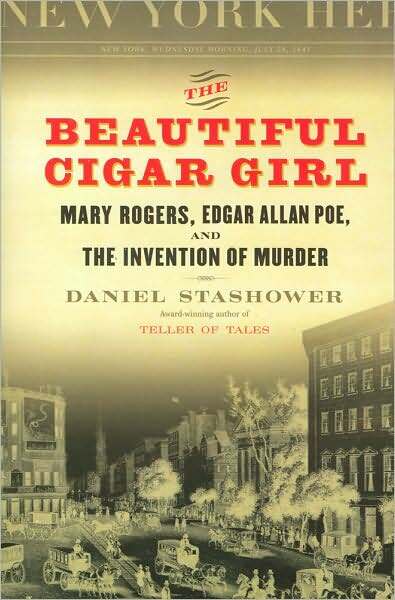 '” “The Mystery of Marie Roget” is based on an actual murder that took place in New York City in 1841. 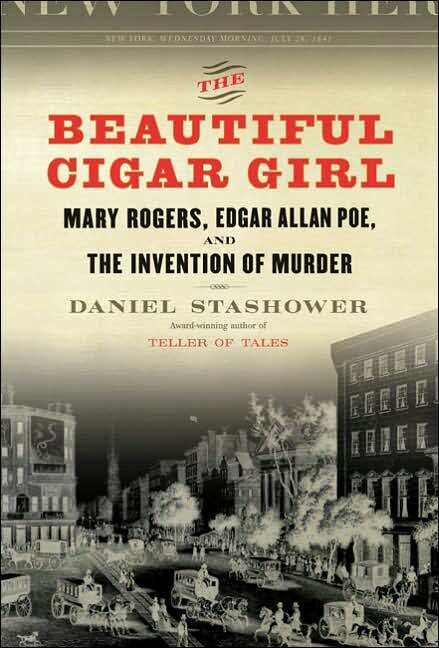 For an in depth look into that case, I recommend Daniel Stashower’s book The Beautiful Cigar Girl. I had the pleasure of attending a panel presentation at Bouchercon in which Stashower and Louis Bayard, among others, participated. a. What is Holmes’s London address? Answer: 221B Baker Street. Click here for an entertaining story about the “special relationship” between the Abbey National Bank and this famous address. a. 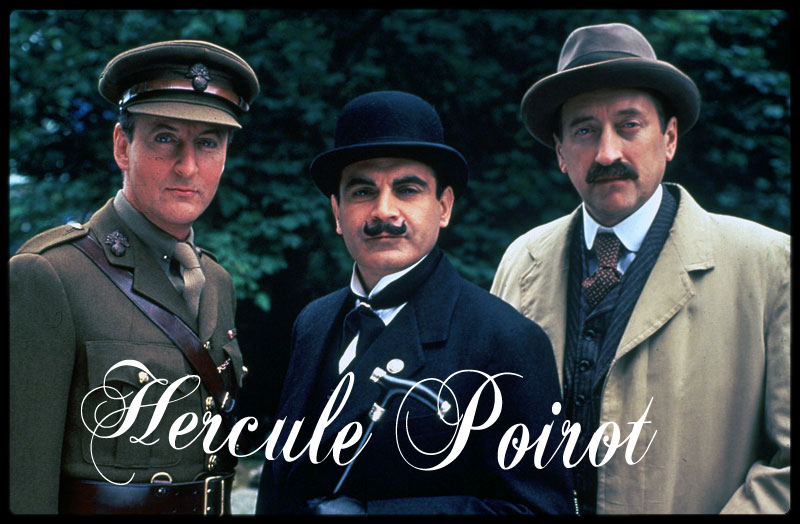 What was Hercule Poirot’s native country? Answer: Belgium – not France, as he is continually at pains to remind British acquaintances! b. What is Miss Marple’s native village? Answer: St. Mary Mead, where, she avers, she has borne witness to everything from iniquitous behavior to the worst kind of bad luck. It’s all there, in microcosm, in St. Mary Mead. Gaudy Night is a masterful achievement. Lord Peter and Harriet Vane struggle to find a common ground where they can dwell in mutual love and respect; their drama plays out against the backdrop of postwar turmoil. Harriet is still coming to terms with the trauma of being tried, some years ago, for the murder of her lover. In Gaudy Night, she emerges from beneath that cloud for good – and forever. I recommend the film version of Gaudy Night. It provides a vivid picture of the women of Oxford University at the historic moment in which they achieve parity with their male counterparts. 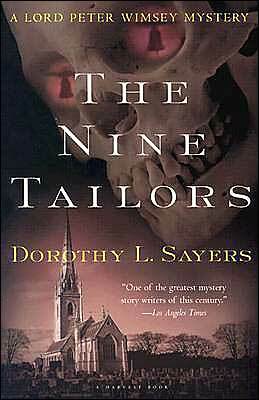 “Sayers attempted to bring more ‘literary’ values to detective fiction, and this began to pay off in her later books, especially the impressive The Nine Tailors (1934). This novel does not have a fair play puzzle plot, strictly speaking, but it does have a plot, and a complex, well designed one at that, something that is all to the good. It also includes a well done ‘background’ look at an English country church and its vicar. It is an impressive literary achievement. 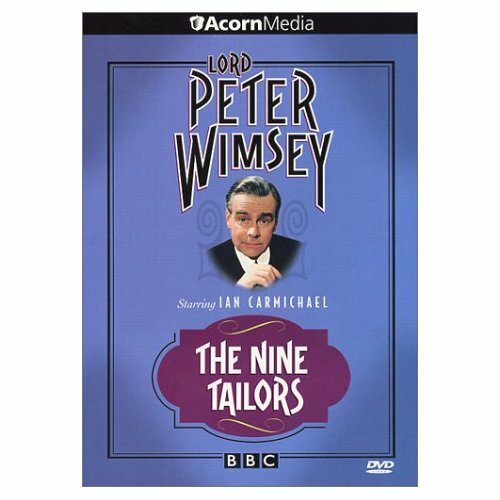 The Nine Tailors was made into a superb four hour film by the BBC in 1974. This is the best of all the BBC TV adaptations of Sayers’ work. The filmmakers have linearized Sayers’ chronology, telling the story in sequence, which is probably a requirement for dramatization. The two central hours, two and three, are probably the richest in the work. The film version rises to its climax at the end of the third hour, with the characters assembled in church and singing the hymn ‘Holy, Holy, Holy’. 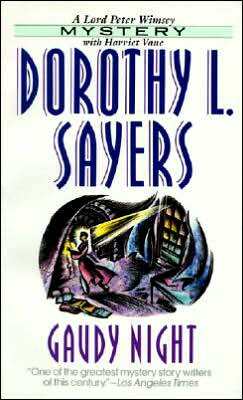 Here’s a link to the Dorothy L. Sayers Society. I also recommend reading the Wikipedia entry on Sayers. 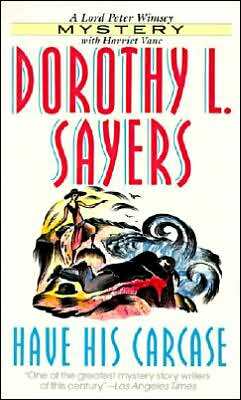 It includes an evenhanded discussion of Sayers’s alleged anti-Semitism; the story of her tangled love life and its ramifications is likewise intriguing. 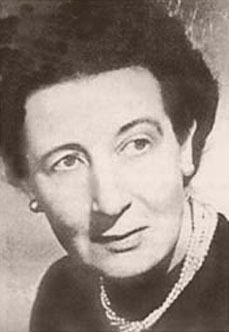 Josephine Tey received mention twice at “The Art of the Mystery” program: once in Emma’s introduction and then later when, for illustrative purposes, I brought up the character of Robert Blair in The Franchise Affair. Now Franchise is one of my all time favorite novels. Tey drew her inspiration for it from two actual criminal cases. An adolescent girl levels a bizarre, horrifying accusation against Marion Sharpe and her mother. The Sharpes, who live in genteel poverty in a house called The Franchise, are stunned and bewildered by this turn of events. They have no idea what this girl is talking about and claim never to have seen her before. The clashing versions of reality give momentum to a narrative that is riveting from start to finish. Comic relief is provided by the elder Mrs. Sharpe, whose name fits the action of her tongue perfectly! 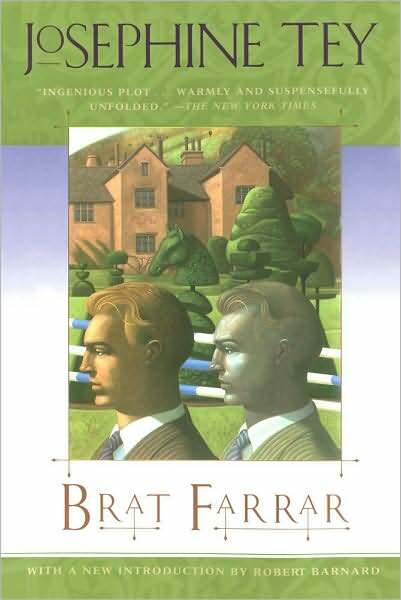 I also urge you to read Brat Farrar, a novel whose depiction of rural British life is timeless and filled with a nostalgic longing. The story centers on an audacious impersonation undertaken for purely mercenary reasons; along the way there are a multitude of surprising twists and turns. Ulitmately, the protagonist finds himself face to face with a harrowing moral quandary. This is the kind of first rate storytelling that we crime fiction aficionados continually long for but can’t always find. Josephine Tey herself is something of a mystery. 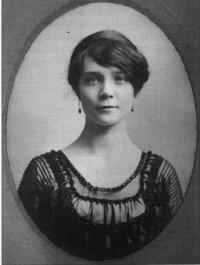 To begin with, she wrote crime fiction under a pseudonym; her real name was Elizabeth Mackintosh. 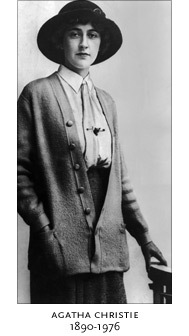 In addition to writing mysteries, she was also a playwright. (For this aspect of her authorial career, she used the name Gordon Daviot.) Her play Richard of Bordeaux, first performed in 1932, featured John Gielgud in the title role. The work, a huge success, propelled Gielgud to a stardom that he enjoyed for the remainder of his long and productive life in the theater and later, in film. In 1926, Tey’s mother died and she returned home to care for her father, who was an invalid. She never lived anywhere else. 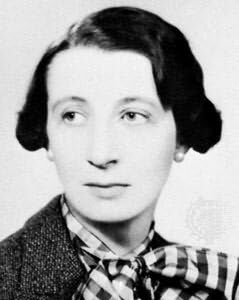 Josephine Tey died in 1952 at the age of 55. I came to Ngaio Marsh by way of audiobooks, specifically those narrated by James Saxon. 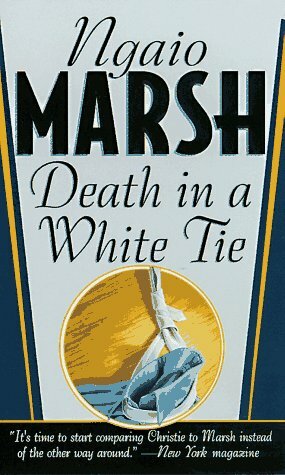 I’ve enjoyed both reading and listening to several of Marsh’s Roderick Alleyn novels; my favorite among them is Death in a White Tie. 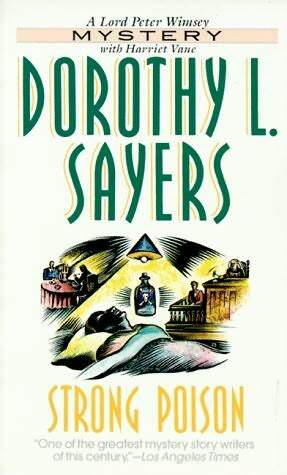 Written in 1938, it is as much a novel of manners as a novel of crime. The glittering London “season” comes vividly to life in its pages. And Marsh does something in this book that I’m surprised more crime writers don’t do: she makes the murder victim extremely sympathetic. Because you’ve had a chance to know this person and thereby appreciate his worth, you grieve along with the book’s other characters when he meets a brutal end. And like them, you too yearn for justice. Like Peter Wimsey, Alleyn has an older brother who has an inherited title. He must therefore decide what to do with his life, and his decision is to enter the field of law enforcement. Alleyn shares something else with Lord Peter: he is in love with a woman, a portrait painter named Agatha Troy, who may prove unattainable. This matter is resolved in Death in a White Tie. 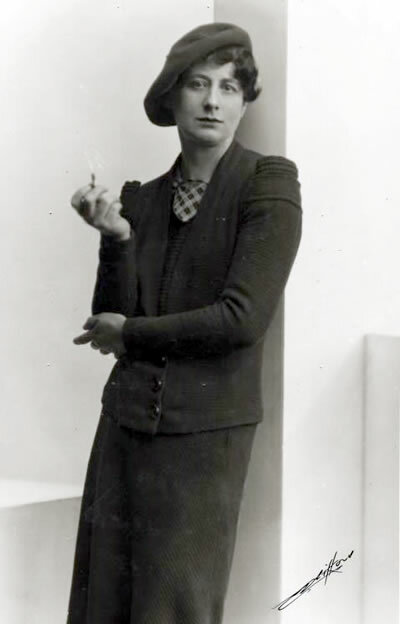 Although the majority of her novels are set in England, Ngaio Marsh was actually from New Zealand. 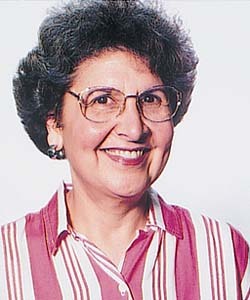 With the exception of her travels, which frequently took her to Great Britain, she was a life long resident of the island nation where she was born. Her home in Christchurch is now open to the public. 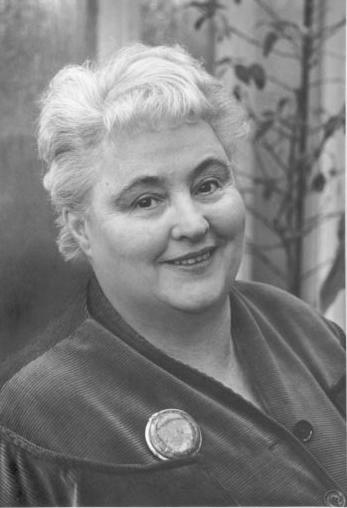 Of these five writers, Margery Allingham is the one I know least. I’ve listened to several of her novels, admirably read by Francis Matthews. 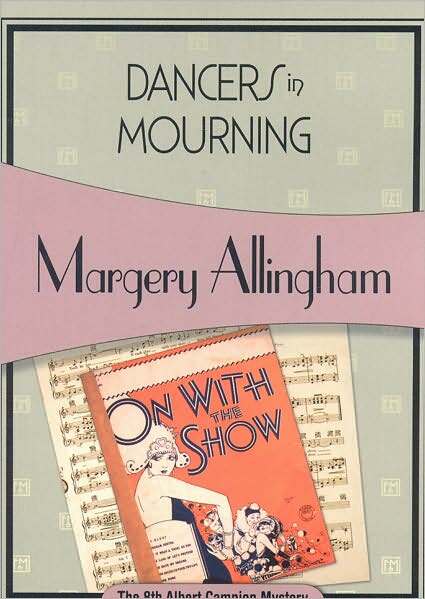 My favorite is Dancers in Mourning, which paints a delightful picture of theater life in Britian between the wars and features a poignant love story as well. It has been re-issued by the wonderful folks at Felony and Mayhem Press. 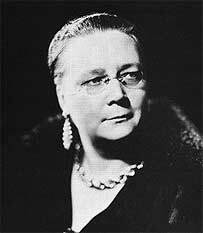 Here’s a link to the Margery Allingham Society. 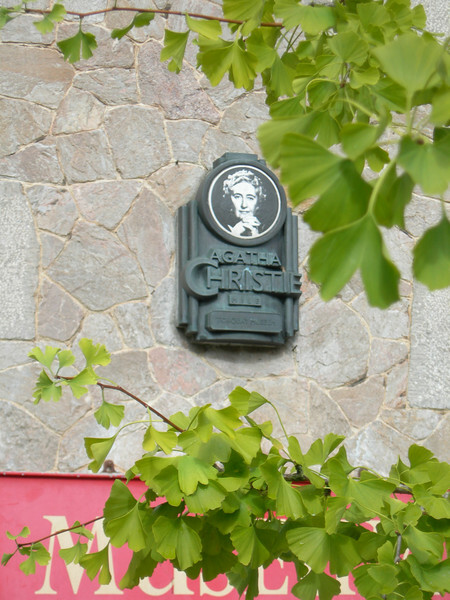 Finally we come to Agatha Christie. Much as been written about Christie’s astounding and durable success. 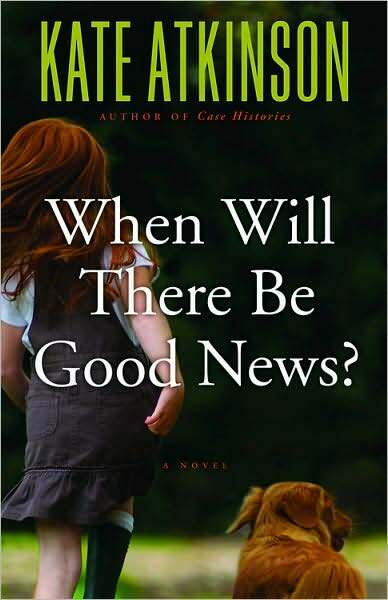 Her name has become, in Barry Forshaw‘s memorable locution, “a copper-bottomed franchise.” I have no expertise in the area of Christie studies; in fact, as a reader I came late to her oeuvre and still have a lot of catching up to do. But I did have a marvelous travel adventure three years ago that was very much linked to this writer. My husband and I took a Smithsonian tour entitled “Classic Mystery Lover’s England.” Our first port of call was Torquay, Christie’s birthplace. 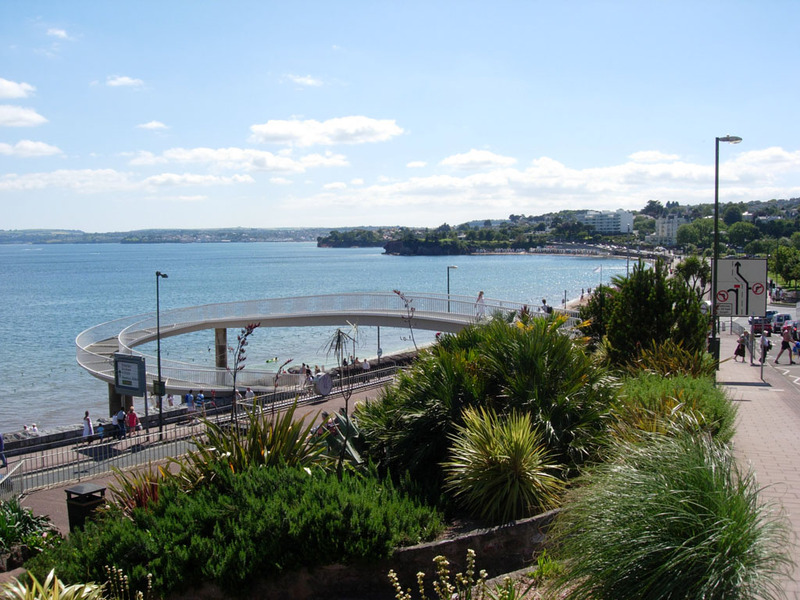 Torquay, on Devon’s South Coast, does not often make it onto the itinerary of UK yours. IMHO, it should. It is a lovely town, with a harbor whose graceful inland curve provides an effective shield from the elements. 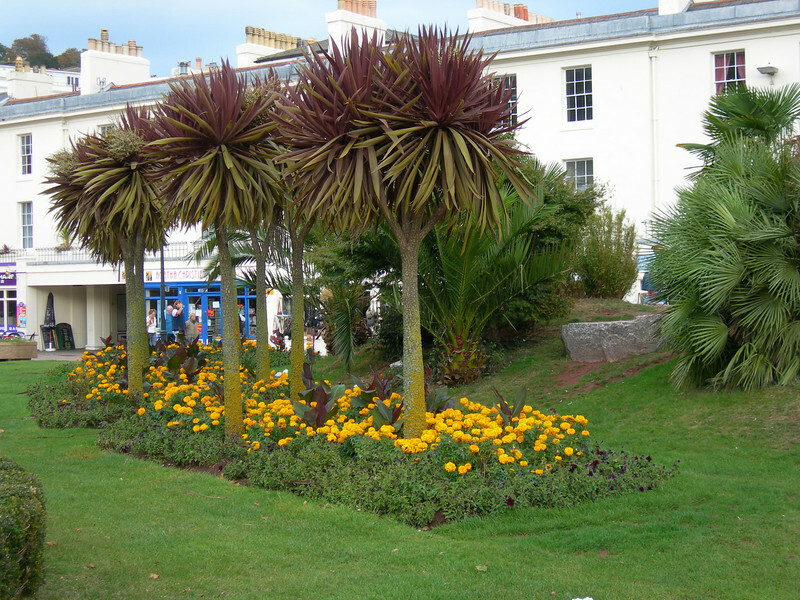 Yes – palm trees in England! At a church in nearby Torbay, where the young Agatha and her family were often in attendance, we encountered a man who told us that he had been a gardener at Greenway House, former home of Agatha Christie. 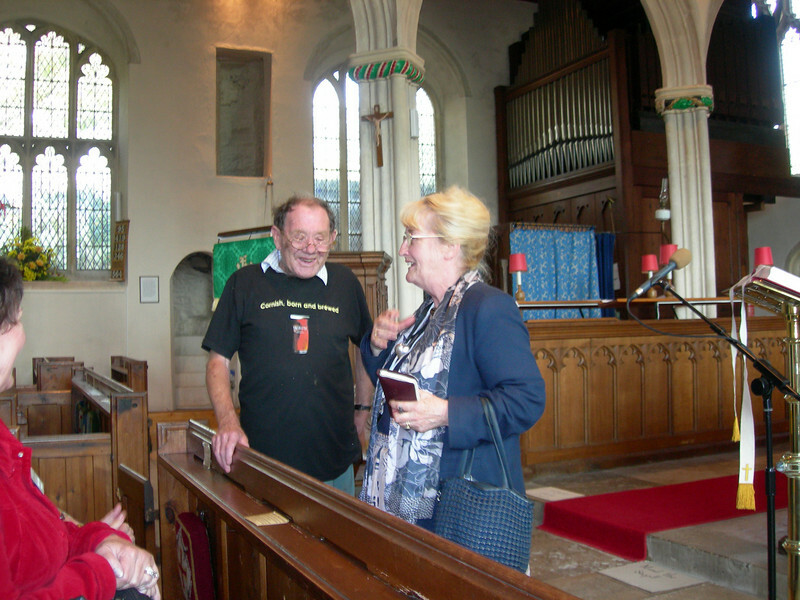 He is pictured here with our Blue Badge Guide Ros Hutchinson, whose encyclopedic knowledge of all things English was leavened with large helpings of inimitable British wit. This man spoke with a pronounced West Country accent, so much so that we had some trouble understanding him. It was as if a piece of the past had walked right into the present moment, one of those travel experiences that can never be scripted in advance but just happen, if you are lucky enough to be in the right place at the right time. “Mrs. Bantry was dreaming. Her sweet peas had just taken a First at the flower show. The vicar, dressed in cassock and surplice, was giving out the prizes in church. His wife wandered past, dressed in a bathing suit, but as is the blessed habit of dreams, this fact did not arouse the disapproval of the parish in the way it would assuredly have done in real life. The title of Carol Kent’s talk on Christie was entitled Just How Cozy is that Body in the Library? I wish I could hear Kent’s marvelous lectures again! 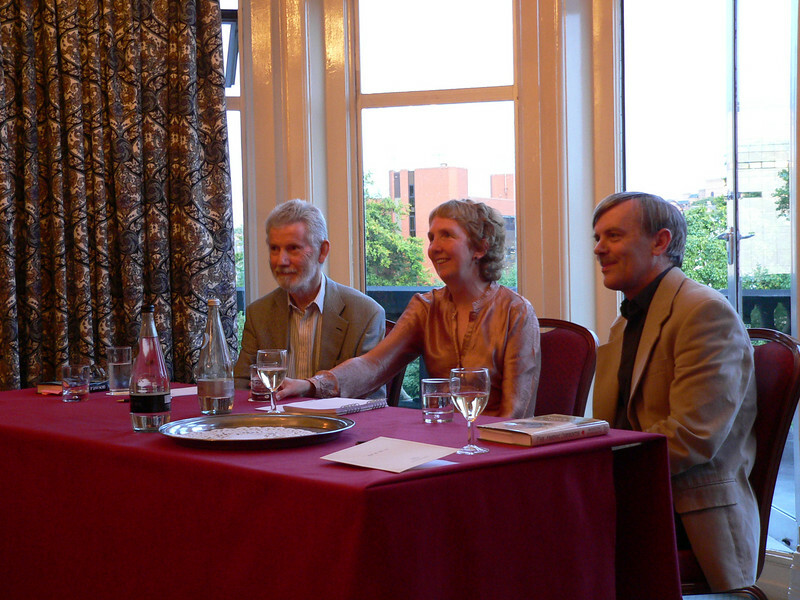 They were brimful of fascinating insights and witty asides. On the third day of the tour, we traveled via steam train from Paignton to the beautiful town of Dartmouth. We then embarked on a criuse on the River Dart. Our passage afforded us a glimpse of Greenway House. The house is situated on a bluff overlooking the river. In 2006, house and garden were in the process of being renovated. That work has since been completed, and the house and grounds are now open to the public. No here’s a late breaking bulletin: Classic Mystery Lover’s England has been off the Smithsonian Journeys list of upcoming tours for several years. I’ve been checking periodically to see if it has been reinstated, and when I checked yesterday, lo! It was back, scheduled to run next year. I’ve been there, and I can assure you: this is a terrific trip. 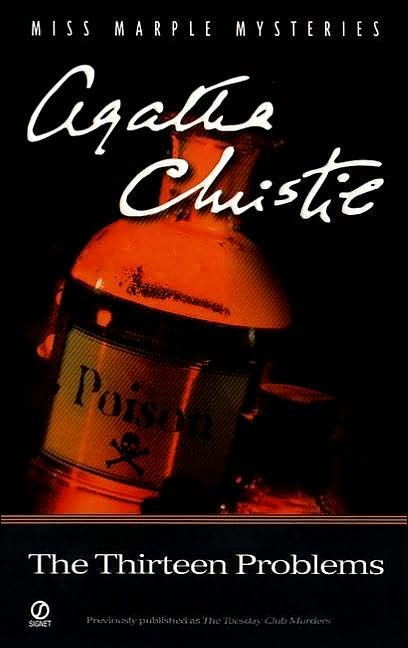 I highly recommend the Miss Marple stories in the collection The Thirteen Problems Here, Christie uses the time-honored conceit of a group of friends who propose to entertain one another by telling tales. 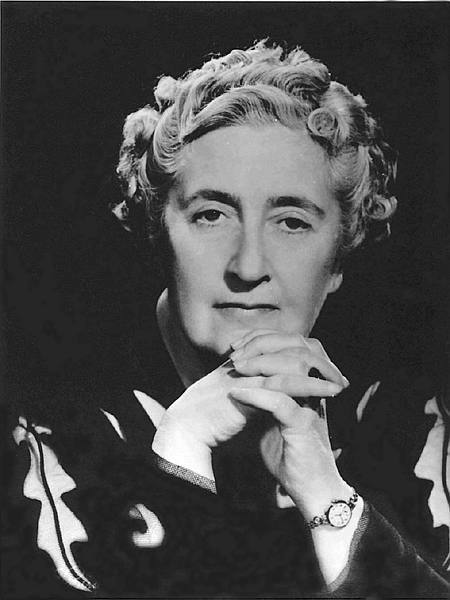 The group consists of Joyce Lempriere, an artist; Sir Henry Clithering, retired Comissioner of Scotland Yard; Dr. Pender, an elderly clergyman; Mr Petherick, a solicitor; Raymond West, a writer and nephew to Miss Marple; and of course, Miss Marple herself. Group members have agreed among themselves to relate true mysteries of recent vintage which have proved difficult, if not impossible, to solve. These stories serve to demonstrate Christie’s narrative skills in a distilled, compressed form. In particular, I was struck by her craft in evoking an atmosphere of strangeness, bordering almost on the supernatural. Read “The Idol House of Astarte” and you’ll see what I mean. 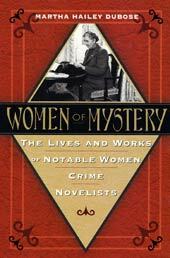 In Women of Mystery: The Life and Works of Notable Women Crime Novelists, Martha Hailey Dubose devotes a section entitled “A Golden Era: The Genteel Puzzlers” to the five above mentioned authors. And if you have an interest in the history of crime fiction, I urge you to have a look at Michael Grost’s superb site, A Guide to Classic Mystery and Detection. 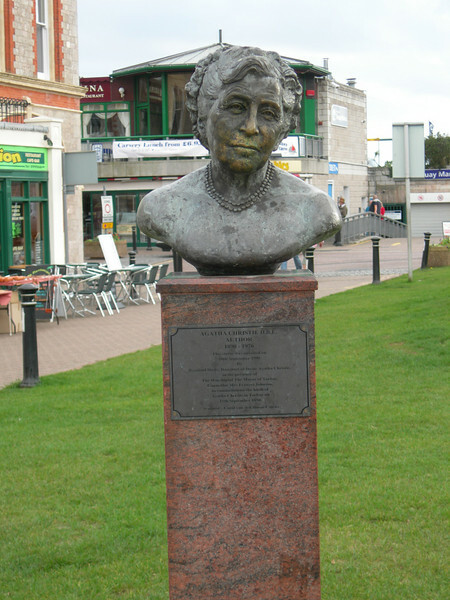 Up until recently, Torquay has not capitalized on its association with Agatha Christie. That has begun to change. 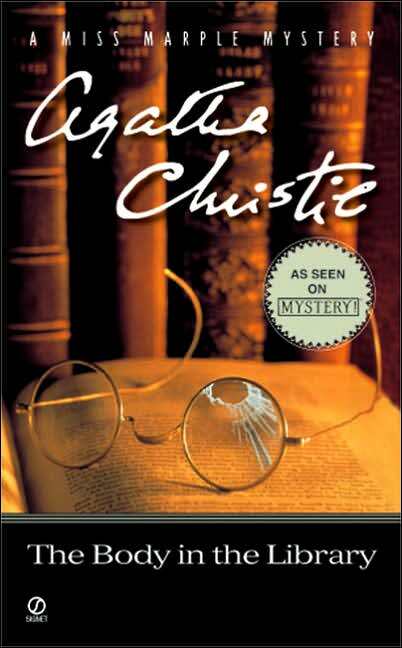 In 1990, on the one hundredth anniversary of Christie’s birth, someone had the bright idea of staging, in Torquay, a meeting between David Suchet as Hercule Poirot and Joan Hickson as Miss Marple. Until that time, the two had never met. 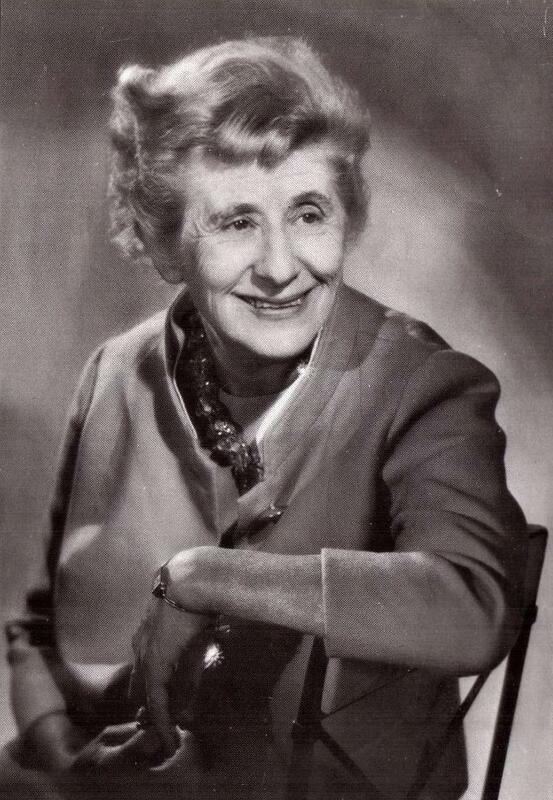 In 1984, at the age of 78, Joan Hickson made her first appearance as Miss Marple in The Body in the Library. She went on to make eleven more Miss Marple films, culminating with The Mirror Crack’d from Side to Side in 1992. Joan Hickson died in 1998 at the age of 92. 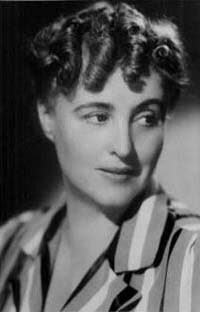 By that time, she had achieved a lasting fame through her subtly understated, perceptive portrayal of Agatha Christie’s world renowned spinster sleuth. This shrewdly observed analysis nicely complements Mike Ripley’s list of “aspects” of great crime fiction.” Once more, it sets us mystery lovers to pondering: Which of the mysteries we’ve read fulfill some, or even all, of these critera? Which fall short? It is now the morning after the presentation of The Art of the Mystery, and I have to say, I ‘m basking in the afterglow! Seventeen people attended, which is an excellent number for a midsummer event such as this. My greatest fear in these situations is that after hours spent on preparation, attendance will be meager – rather like throwing a party and having too few of the invitees show up. You stand around, watching scum form on the surface of the punch and thinking dark thoughts… Anyway, seeing all those eager faces galvanized me right from the get-go. “When Roberta first came to work at Central Library in 1982, she had read exactly one mystery: THE DAUGHTER OF TIME by Josephine Tey. She had, alas, received an elitist education in English and American literature. But then Marge, her new co-worker, urged her to read P.D. James and Ruth Rendell. After that, it was Mystery Mania! Over the years, the two of them had the pleasure of leading book discussions, programs, and trainings in what quickly became Roberta’s favorite genre. Now retired but still obsessively reading, she’s delighted to be here tonight, to share her enthusiasm for crime fiction with all of you and hopefully to get recommendations from you as well. b. What is the name of the protagonist who appears in three of the detective tales? 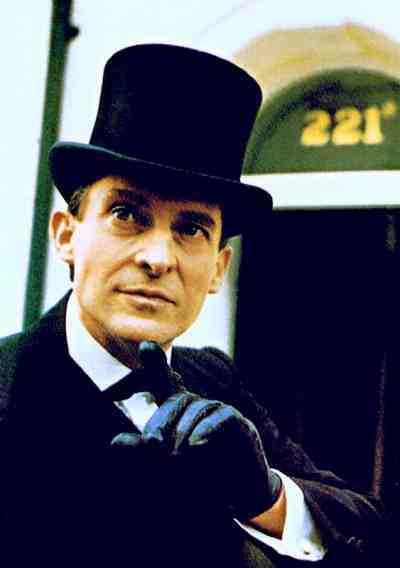 b. Britain’s Grenada TV produced a series of Sherlock Holmes films for PBS’s Mystery! a. 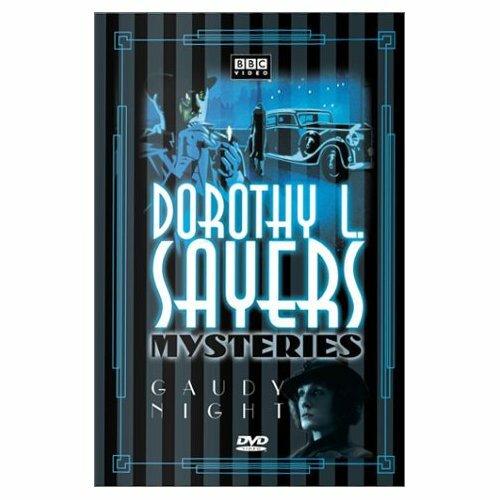 With whom does Lord Peter Wimsey fall in love? b. How does he meet her? In which novel? In which novel does she agree to marry him? c. In THE NINE TAILORS, what are the tailors? 8. In 1999, Colin Dexter brought about the demise of Inspector Morse in the final novel of the series, _______________________. Then in February of this year (2002), faithful viewers were shocked to learn of the death of the actor who had so memorable portrayed Morse for Mystery! His name: __________________________. 15. Name the author of a hugely popular mystery series set in Botswana. 23. The protagonist in the “Roma Sub Rosa” series is Gordianus the Finder. Who is the author of this series? It has often happened that during the run-up to a presentation, my thoughts begin to veer into odd channels, causing me to re-arrange my material at the last minute. Probably I do this in order to drive myself crazy; it almost worked this time! Three days ago, I decided to begin with the last question on the quiz. I was prompted to do this by the Winter 2008-2009 Deadly Pleasures Mystery Magazine. (Yes, all you good folks at DP: this was your fault!) 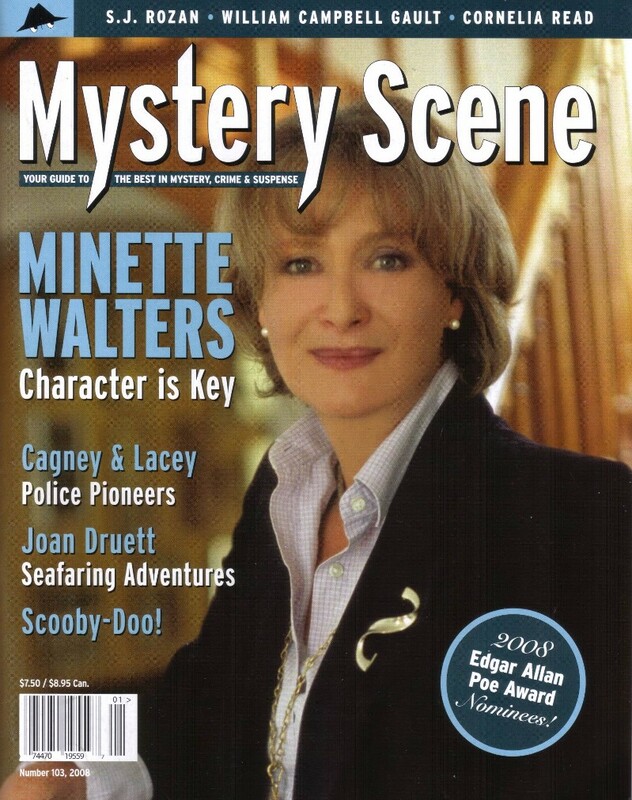 In this particular issue, editor George Easter asked his writers to come up with the following: their favorite mysteries of 2008 and 2007, an older favorite, and “…a surprise and / or guilty pleasure.” Easter’s staff dove into this assignment with alacrity, producing a blizzard of titles that one would need several lifetimes to read. Click here to read the post I wrote back in February on this issue of Deadly Pleasures. I was particularly taken by Mike Ripley’s response to Easter’s challenge. 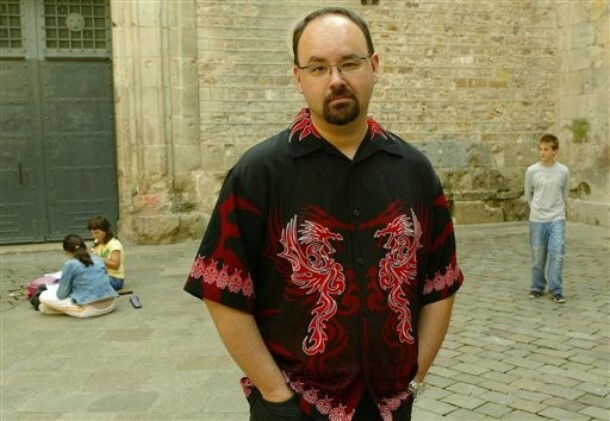 Ripley himself is a writer of mysteries as well as a critic and an ardent fan. (He contributes a column called “Getting Away with Murder” to the British e-zine Shots.) His article is what prompted me to change the order of business for last night. 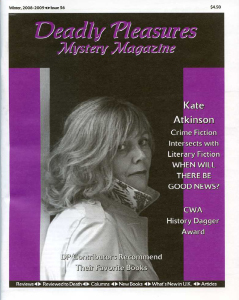 As you can see, Kate Atkinson is the cover subject for this issue of DP. Ripley named When Will There Be Good News? as his best read of 2008, praise that was echoed by a number of DP’s other contributors. In a post entitled “I wanted to love them without reservation, but…,” I named this novel as one that did not quite live up to my expectations. 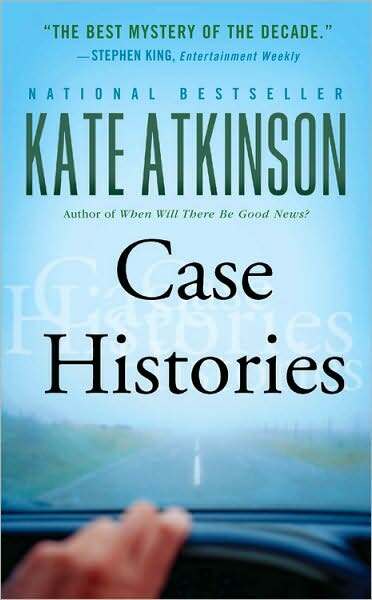 For this reader, Atkinson set the bar very high with 2004’s Case Histories, one of the most elegantly structured novels I’ve read in recent years. Case Histories is hilarious, deeply poignant and superbly written. Good News was enjoyable but IMHO, it lacked the special magic of its predecessor. One of my favorite sentences in the English language is “This changes everything.” That phone call changes everything for Robert Blair. Before going on to the quiz, I backtracked to Mike Ripley’s list of basic “aspects.” Specifically, I wanted to take a closer look at the importance of sense of place in mysteries. One of my favorite websites is G.J. Demko’s Landscapes of Crime. Demko, an emeritus professor at Dartmouth, is a great crime fiction enthusiast. 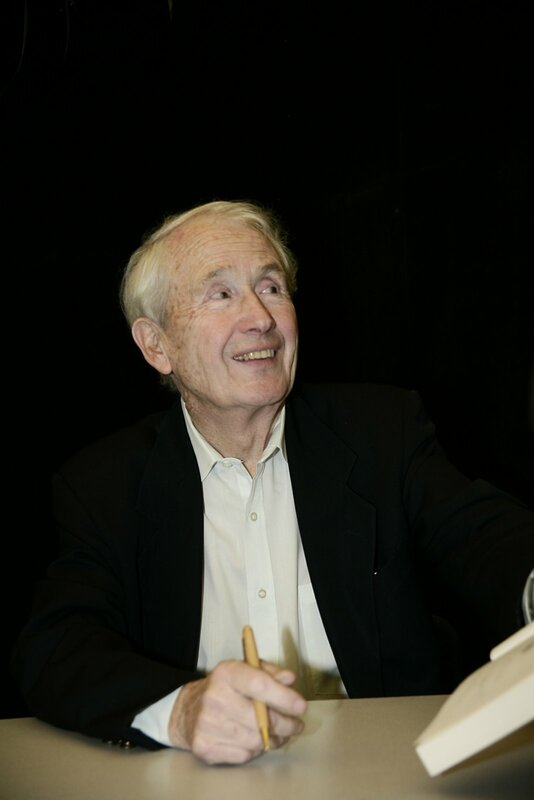 In particular, he believes that setting plays a crucial role in novels in this genre. In “The Mysterious Travel Guide,” he relates an experience he had leading a group of travelers through China. Included on the list of recommended reading he had given group members was Mrs. Pollifax on the China Station by Dorothy Gilman. Participants were unanimous in their opinion that this novel had been a greater help to them in their efforts to gain an understanding of the country than any of the nonfiction titles on the list. I strongly suggest that you read at least the first paragraph of Demko’s essay. Not only is is lively and interesting in its own right, but it is unexpectedly timely as well. I had planned to read aloud “221B,” written by Vincent Starrett in 1942. I did not have the chance last night, however, so here it is. There’s more to come on The Art of the Mystery – including the answers to those quiz questions!